Home / Buletin / Info / Media / DESARU COAST ADVENTURE WATERPARK (DCAWP) OFFERS MORE FUN FOR ALL AT ITS FIRST SPLASH FESTIVAL! 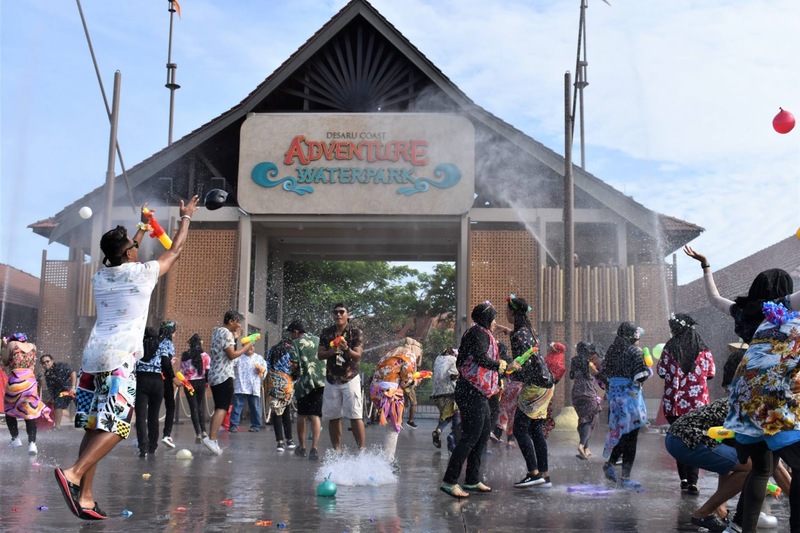 DESARU COAST ADVENTURE WATERPARK (DCAWP) OFFERS MORE FUN FOR ALL AT ITS FIRST SPLASH FESTIVAL! 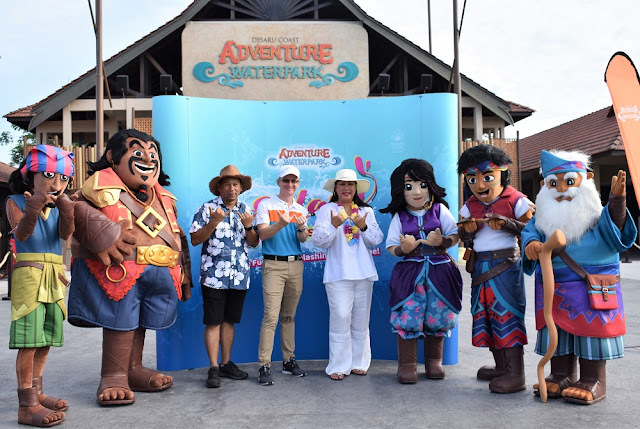 DESARU COAST ADVENTURE WATERPARK (DCAWP) OFFERS MORE FUN FOR ALL AT ITS FIRST SPLASH FESTIVAL! 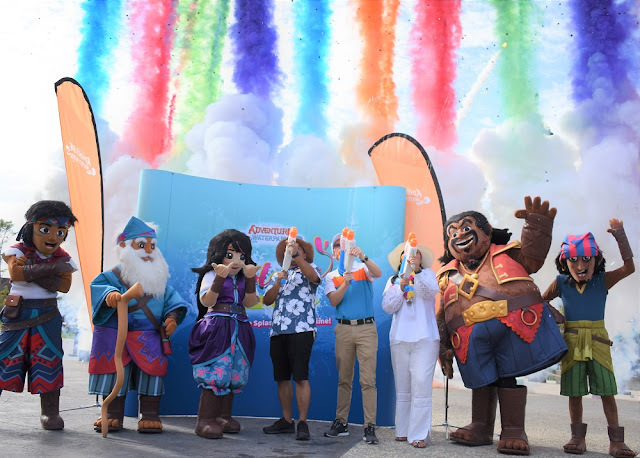 | Desaru Coast Adventure Waterpark (DCAWP) launched its inaugural Splash Festival today! From now until 21 April 2019, DCAWP takes visitors on a whole new level of water adventure with exciting activities such as rhythmic Aqua Zumba, Water Balloon Battle, Water Pillow Fight and many more! The Splash Festival is an effort from the team at DCAWP aimed at bringing more epic fun at the waterpark. In the next nine days, there will be a host of fun activities in and out of the water for kids and adults. 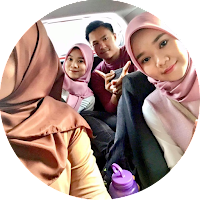 Tickets are currently being sold at a promotional price – RM78.00 for kids and RM105.00 for adults. The DCAWP Splash Festival will be offering the following activities daily up until 21 April 2019. Gather your family and friends and go on a quest to find Captain Kassim’s treasure. Get your phones out and search for clues while exploring Malaysia’s Biggest Waterpark. Go head to head in an epic water balloon battle. Spoilt with buckets of colourful balloons to choose from as your weapon of choice, scream and run around Penawar Market for a splashing fun time. Time to get in teams of two or more. Volley the ball back and forth between a net in a battle to see who scores the most points. Make Tidal Wave Beach your competition ground, with the ball in your court. The world’s most popular sport heads to Tidal Wave Beach. With sand as an additional obstacle, test your skills, agility and accuracy in scoring the most goals. Build your very own dream castle. With various sand castle equipment to choose from, relax near Tidal Wave Beach and let your imagination run wild. Time to Zumba with a twist – in the water. Overlooking the Tidal Wave Pool, dance and work-out to amazing beats that will get your feet (and body) moving! DCAWP’s very own water landmine – test your skills and take on the Step and Splash activity. Located in Penawar Market, avoid stepping on water ‘traps’ – all while being blindfolded. Get competitive and test your balancing skills. Sit on floats, raise your pillows and get ready to charge in the Tidal Wave Pool. Challenge yourself to hit the bulls-eye with this activity. Amazing prizes await you as you test your shooting skills at Penawar Market. Test your patience and see if it pays off at the Penawar Market’s Fishing Hole. Cast your fishing rod and you may just be rewarded with a lucky fish holding your special prize. After spending the day soaking up the sun, visitors will be pleased to know that there is a variety of eateries situated in the waterpark to fill up and fuel up. For thirst-quencher, they can head to Penawar Ice Cream Kiosk or Surf’s Up Juice Bar for a refreshing cup of coconut or mango shake. For hearty meals and light snacks, there is Kelong Eatery serving up an array of delicious food. 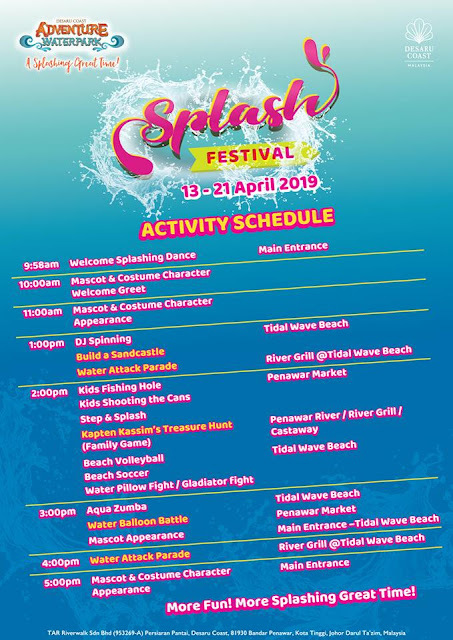 Tickets to DCAWP’s Splash Festival are available at ticketing counters at the waterpark for only RM78.00 (child/senior) and RM105.00 (adult) valid until 21 April 2019. Alternatively, guests can also visit https://bit.ly/2IzsiQ3 for more ticketing options, promotions and more information.